Sunrise, an underrated time of the day. 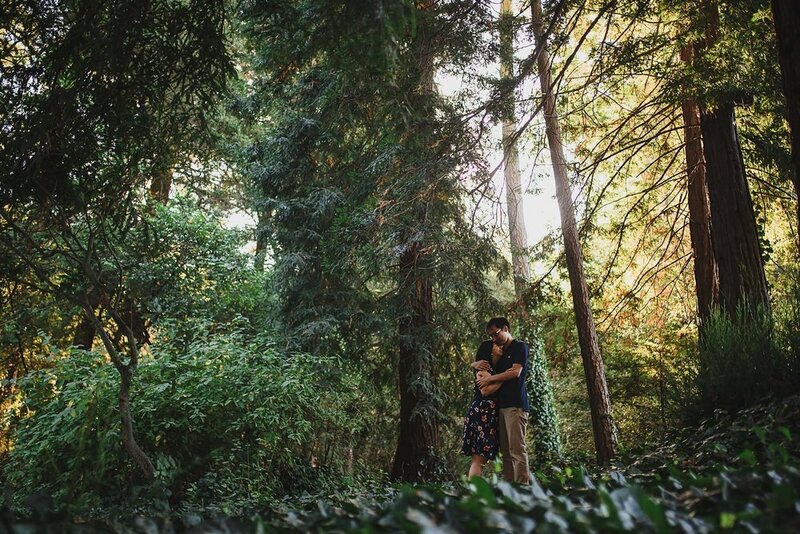 Personally, it’s probably my favorite time of the day and being able to have Emmeline and Jeff join me for an engagement session in Berkeley Hills made it all the better. 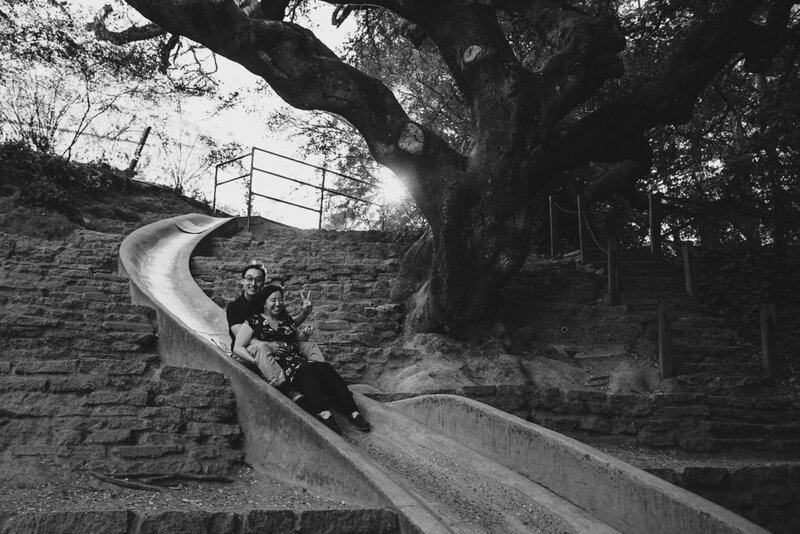 We roamed the hills of Tilden Regional Park then headed to the Berkley Rose Garden and enjoyed the morning light basking across the garden beds and topped it off with a a stroll and a concrete slide adventure just across the way in Codornices Park.